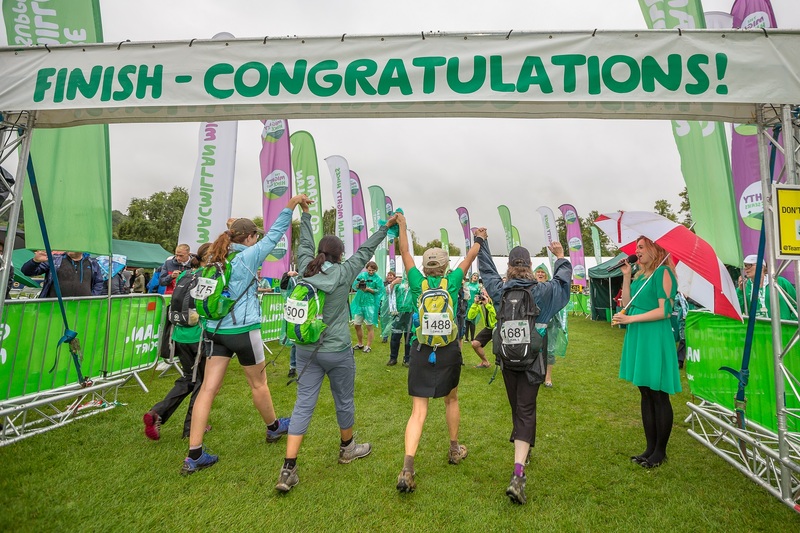 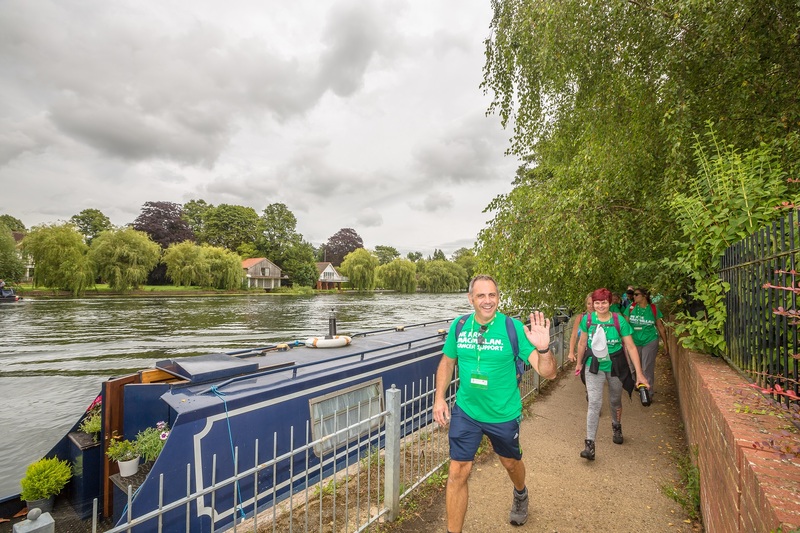 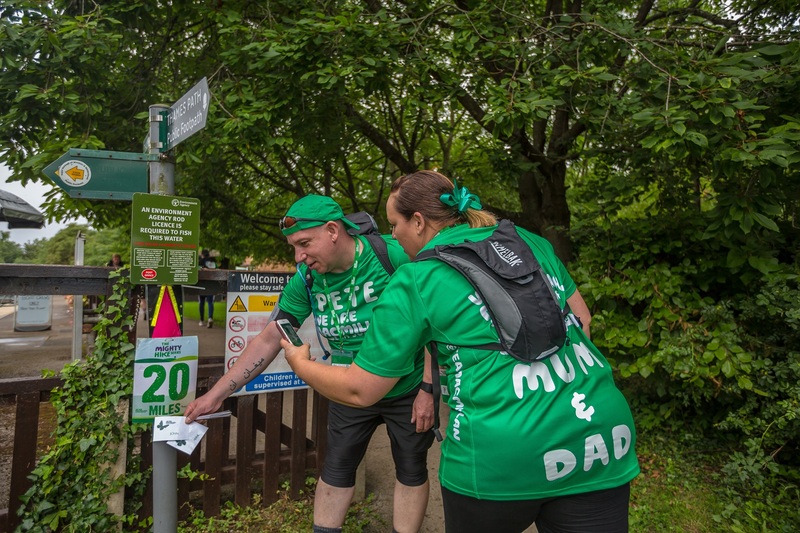 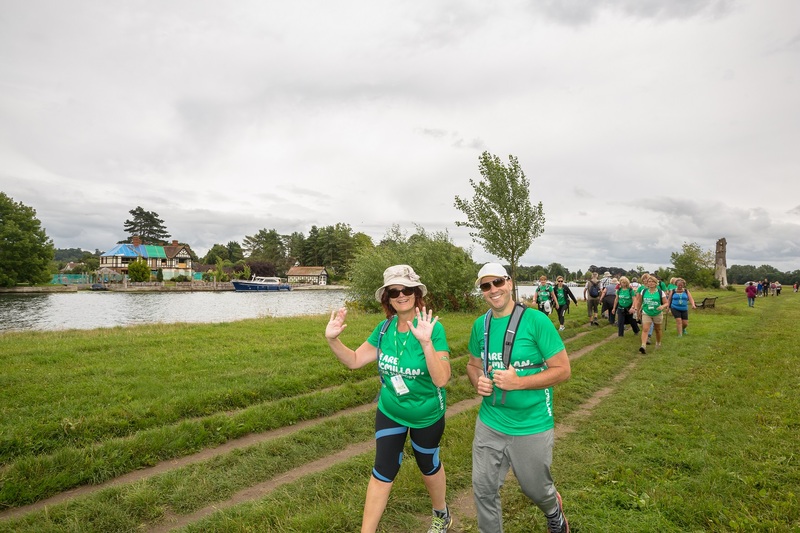 On Saturday 9 June hundreds of people will be putting on their walking boots for the Thames Path Mighty Hike to raise money for Macmillan Cancer Support. 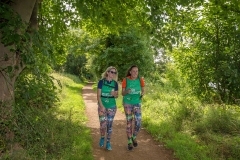 The 26-mile marathon hike starts at Windsor Racecourse and follows the bank of the iconic River Thames until the finish at Temple Island Meadows, where hikers are greeted with a medal, glass of bubbly and a hot meal. 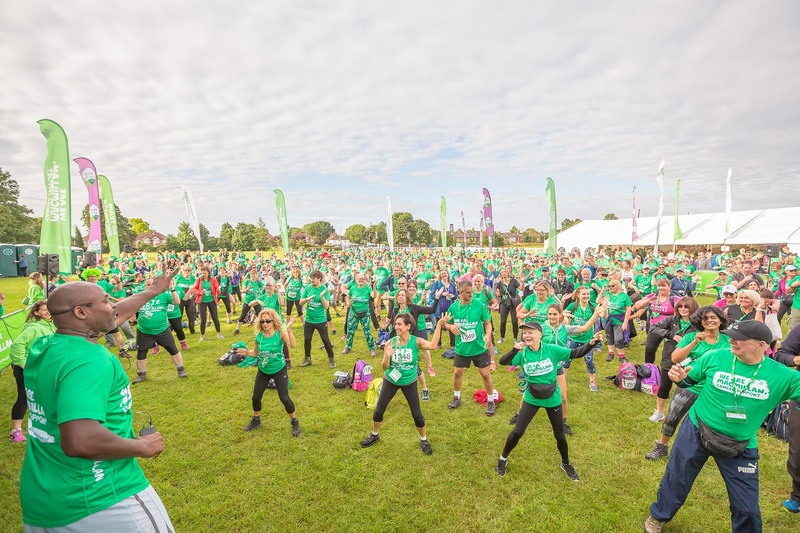 The money raised from this event will go towards Macmillan’s vital services providing medical, emotional and practical support for the 2.5 million people living with cancer in the UK today. 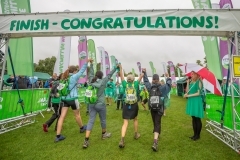 To enter and for more information please visit macmillan.org.uk/thamespath or call 0300 1000 200.